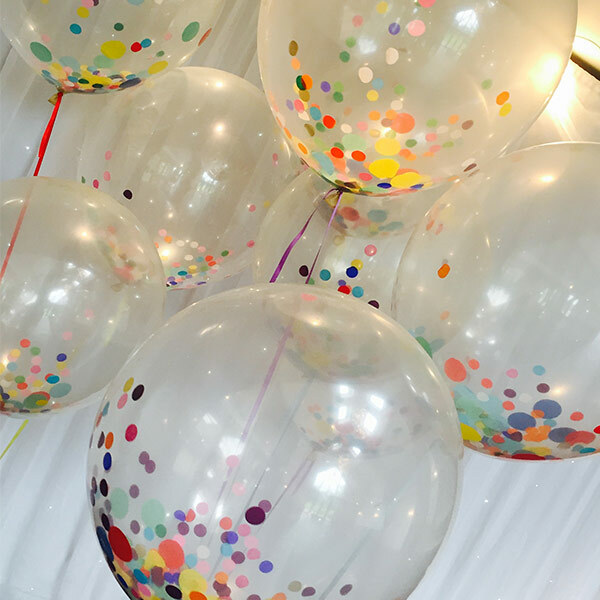 Nothing adds the ‘Wow’ factor quite like our Giant Balloons! 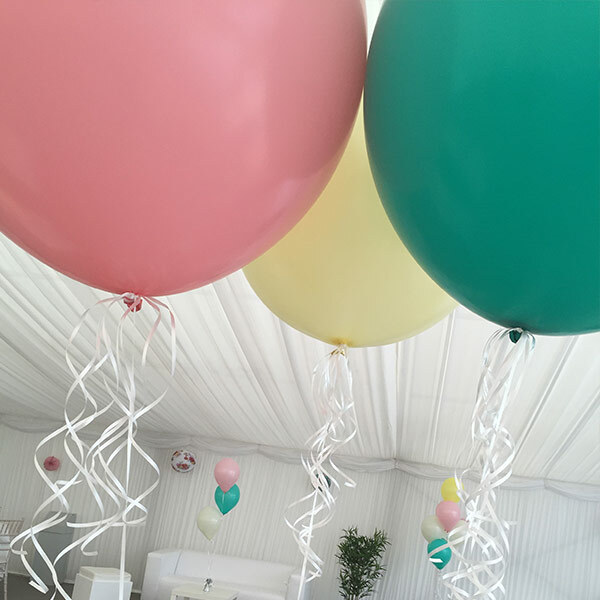 Suitable for all occasions we offer a large range of giant balloons which we can theme to suit any theme or event. 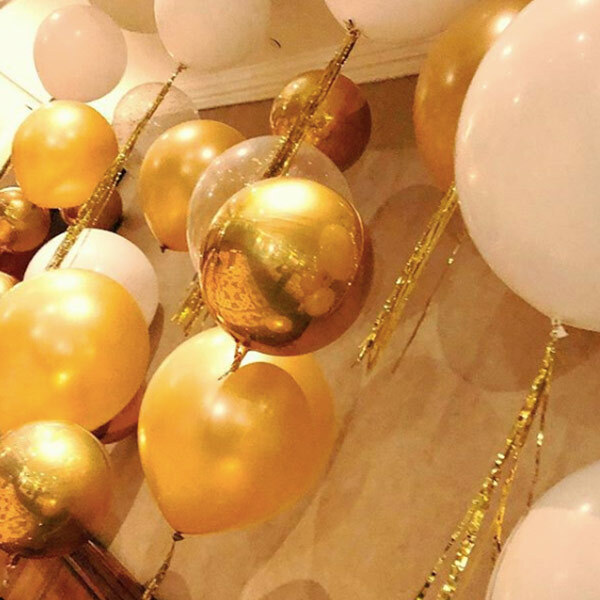 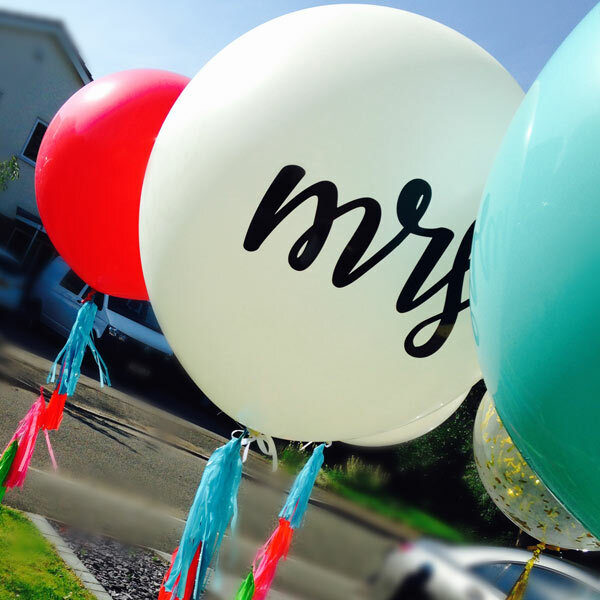 Our Giant Balloons can be personalised with corporate branding, logos or a special message and we offer confetti, feather & glitter filled giants! 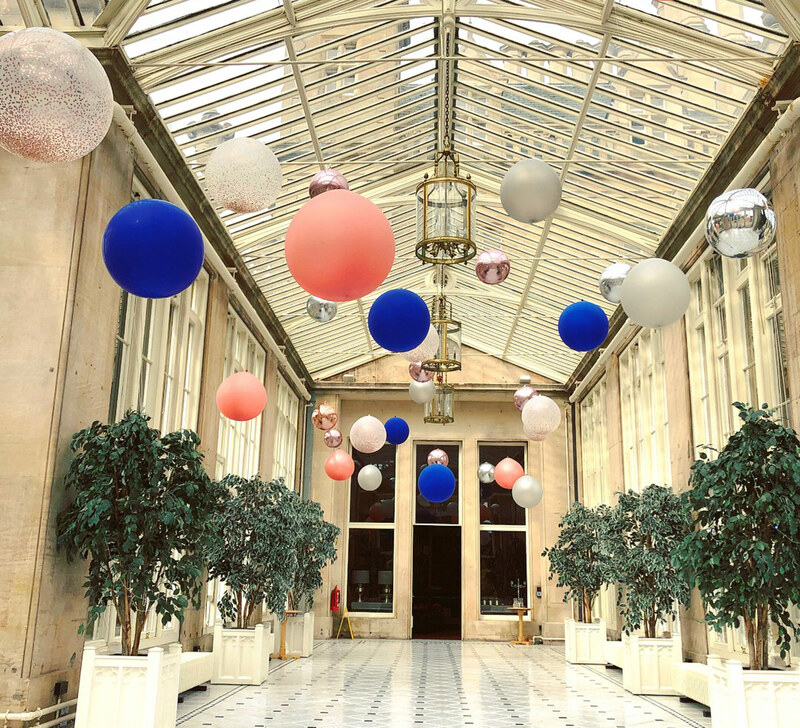 We can provide large installations to include our giant balloons to make your event bang on trend.